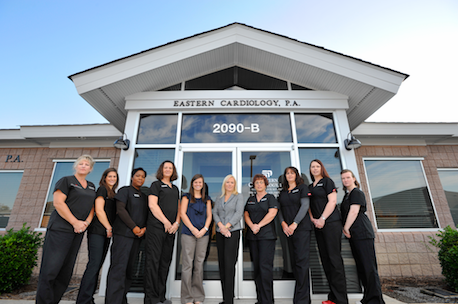 Eastern Cardiology welcomes you and promise to provide compassionate, courteous, personable, and prompt care. 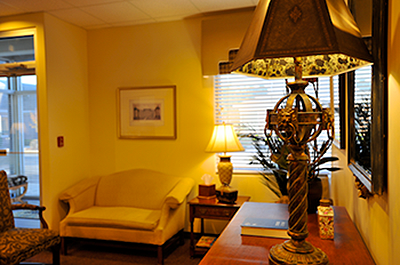 Eastern Cardiology is a small practice with “individualized” care and are not hospital owned. We want you to know that you are not alone. Every year millions of people are affected by heart problems. Fortunately, multiple treatments are available, which can eliminate or greatly reduce the effects of these diseases. The staff and physicians at Eastern Cardiology are committed to working with you and your family physician to make visits to our office as easy and comfortable as possible. Should any heart disease be found, we are equally committed to assisting you and your family physician in its treatment, as well as prevention of additional problems.